 Copyright © 2017 Linkin Park. All Rights Reserved. Under License from Wonderful Union, LLC. Powered by PIA Corporation.